View cart “Fangs by Caliman, Hammon, Hoffman, Dumas, Sherwood” has been added to your cart. Blue Serenade is Brian Cunningham’s third recording as composer and leader. 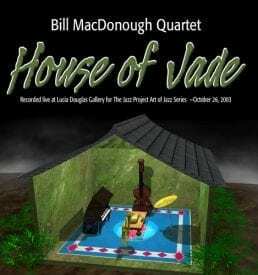 While his last quartet CD paired two guitars, this one brings fresh new voices to his original compositions with saxophonist, Josh Cook, Tom Anastasio on bass, and Jud Sherwood drums. Cunningham’s writing and playing unmistakably draws inspiration from guitarists Pat Metheny, Bill Frisell, and Ralph Towner, while saxophonist Josh Cook comes from a tradition inherent in the playing of Michael Brecker, Joe Lovano, and George Garzone. 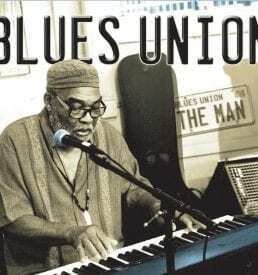 With a solid rhythm section underpinning the quartet, the group has room to stretch on solos while staying true to the lyrical qualities of the tunes. 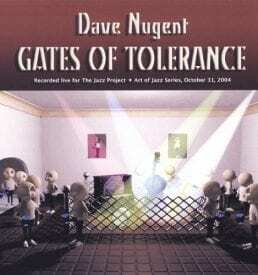 The melodic hooks will keep you singing long after the cd is finished. 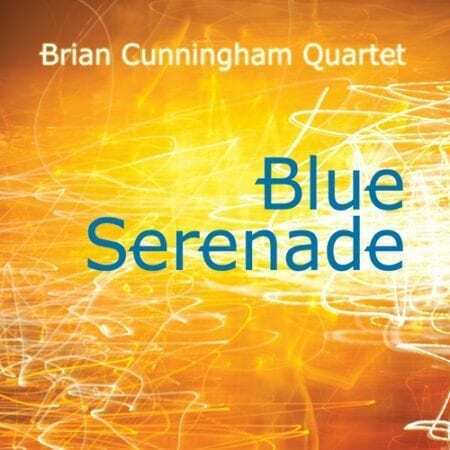 Listen to Blue Serenade by Brian Cunningham Quartet album tracks at CDBaby.